There's growing evidence that 3D Touch will soon join the Dock connector and the headphone jack on Apple's scrap heap. Some people love it, others forget about it. But however you feel about 3D Touch, it appears increasingly unlikely that it will be part of any 2019 iPhone model. That’s because another analyst said today that some of the 2018 models will have this user-interface trick, but they’ll be the last. Standard touchscreens can only detect if a finger is pressing on them, not how hard. With 3D Touch, a screen has some limited pressure sensitivity. The tech debuted on the iPhone 6s, and has been in most iOS smartphones released since. However, this it never made it onto an iPad. It’s also not on the iPhone SE. This means that developers can’t design their apps around it. It can be a nice addition, but all interactions also have to work on devices that don’t have 3D Touch. Blayne Curtis, an analyst with Barclays, says that none of the OLED iPhone models being prepared for release in 2019 will have 3D Touch. Plans might change, however. Earlier this year, Ming-Chi Kuo (who had not yet left KGI Securities at that time) said that the 6.1-inch LCD iPhone set to debut this September won’t have this UI trick, but the OLED models will.However, the analyst went on predict that none of next year’s iOS handsets will have it. Kuo indicated that this is a cost-saving measure. Apple is reportedly moving to a CGS (Cover Glass Sensor) process. This means the touch sensor will no longer integrated with the actual display, but will instead be part of the cover that protects the LCD underneath. The resulting displays weigh less than the current ones, and are more shock-resistant. But they also cost more. 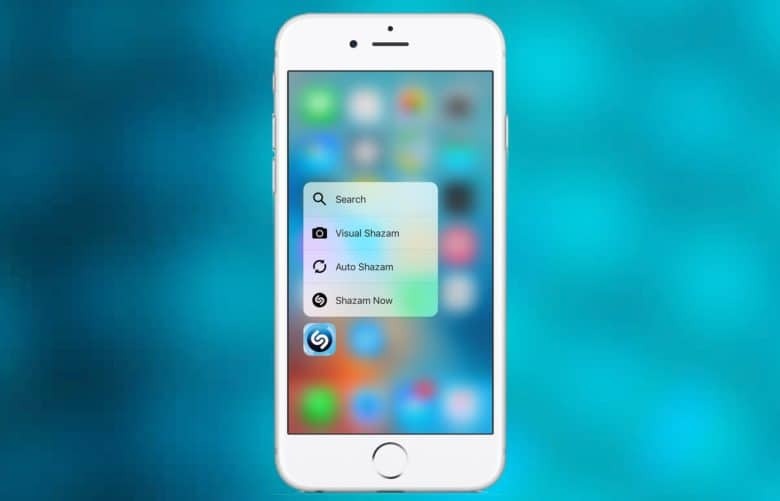 To offset the increase, the 3D Touch sensor will be left out.